Everyone struggles to find their place in the world. 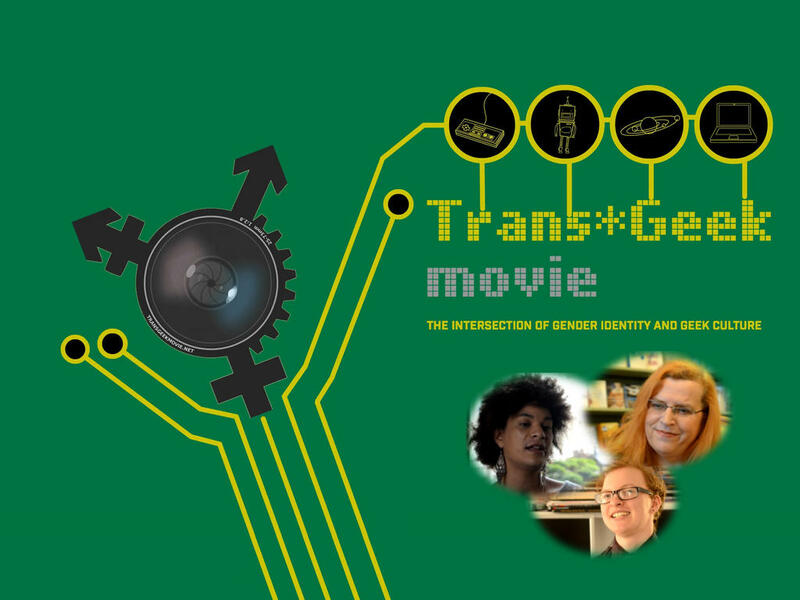 This is the story of individuals with the courage to assert their true identity, and make their own lives. 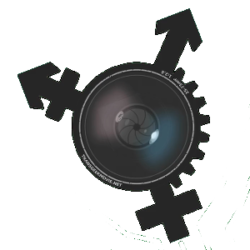 TransGeek is a documentary exploring the contributions of transgender men and women in science, technology, and speculative fiction. We are in active production.